The Campaign for a Scottish Borders National Park has commissioned an independent evaluation to objectively assess the desirability and feasibility of designating a National Park in the Scottish Borders. The study has been prepared by Duncan Bryden Associates. Andrew Tait, Associate at Steven Abbott Associates LLP, provided an expert planning opinion for the report which set out strategic options for appropriate planning arrangements given the scale and population of the area under consideration. 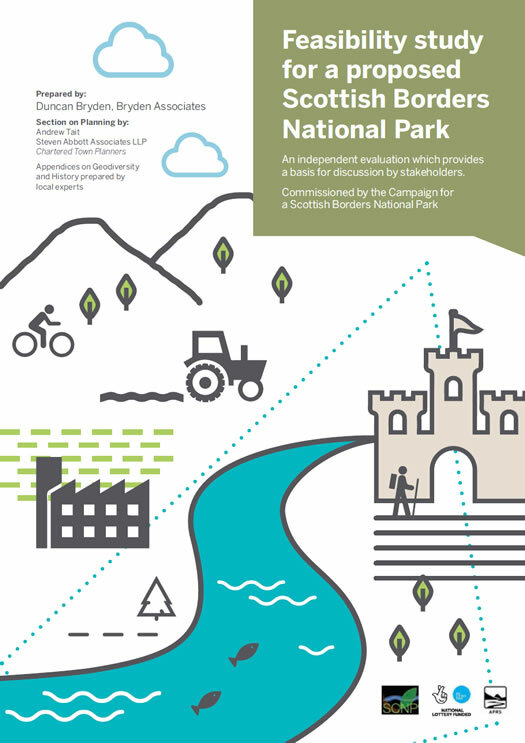 The report concluded that the creation of a National Park is both entirely feasible and provides an imaginative but entirely practical means of addressing various pressing needs in the Southern Borders. "We hope the feasibility report will assist the Campaign to achieve the designation of a Scottish Borders National Park"